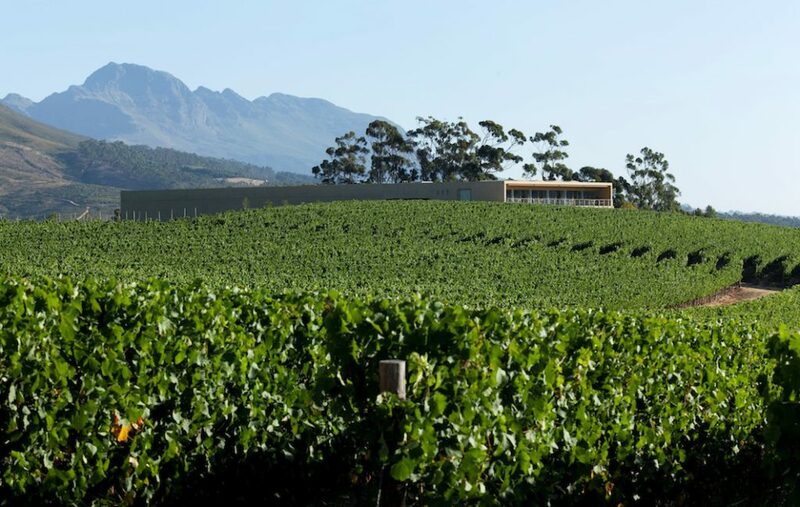 If you have not yet visited Glenelly Wine Estate in Stellenbosch, put it high on your bucket list. Mme May Eliane de Lencquesaing, then owner of the famous Chateau Pichon Longueville Comtesse de Lalande, purchased Glenelly, a fruit farm, in 2003. 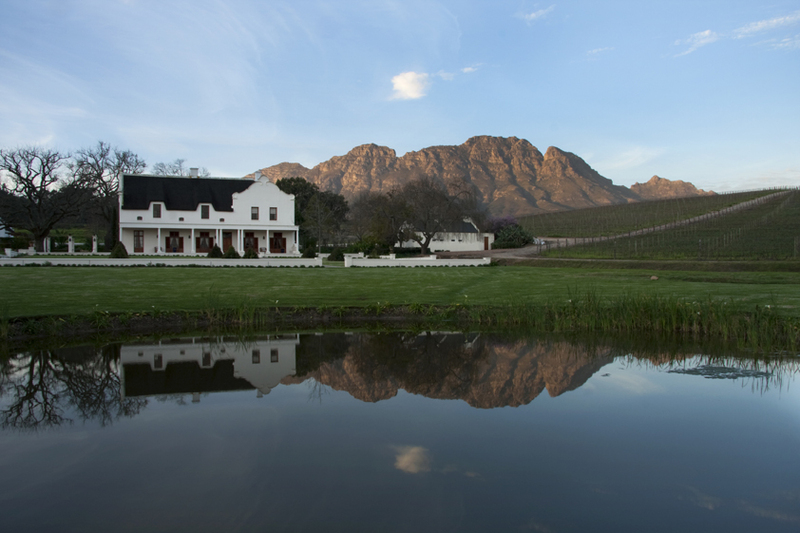 Glenelly was part of the original Ida’s Valley farm, granted in 1682 by Simon van der Stel. With a nod to the French Huguenot settlers 300 years before, she and her team under viticulturist set about planting vines to replace the existing fruit trees. 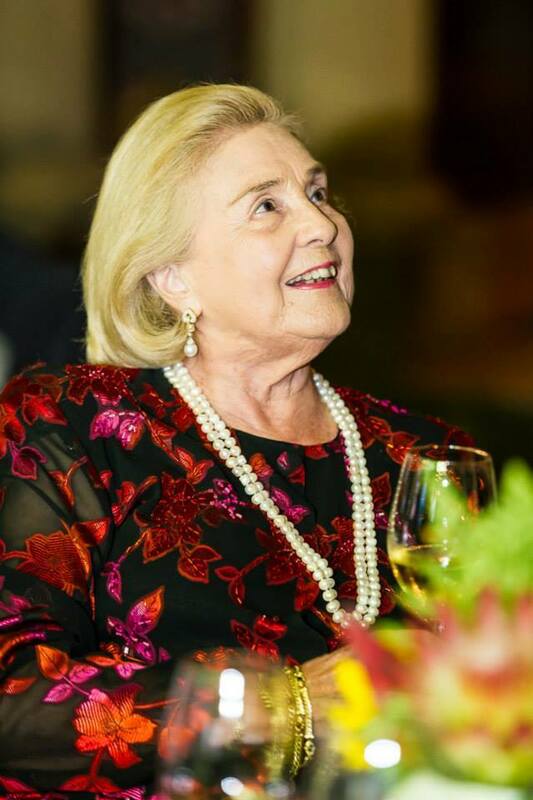 She once said to me, “when I bought Glenelly, Heinrich came with it.” The vision was to create a vibrant, thriving winery that uses the soils and microclimatic conditions of its location on the slopes of the Simonsberg. Important too was to support local economic development and the community. The phoenix had risen. The 1783 stamp on the Glenelly labels signifies nearly 250 years of the family’s involvement in the wine industry which continues into the 21st century at Glenelly. Their ancestor, Elie Miailhe, was granted the title of ‘royal wine broker’ in 1783. May Eliane de Lencquesaing (née Miailhe), continues this tradition together with her grandchildren, Nicolas Bureau and Arthur de Lencquesaing. An invitation from Luke O’Cuinneagain, General Manager and Cellarmaster at Glenelly to taste the full range of Glenelly wines and then to lunch at The Vine Bistro, Glenelly’s restaurant which is run by Christophe Dehosse, one of the Cape’s well known and most consistent chefs who provides excellent food. 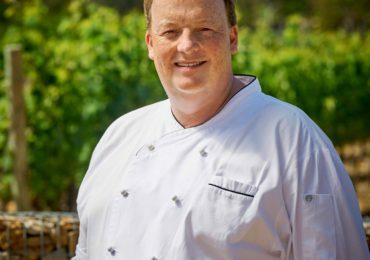 The wines, a range of two Chardonnays, The Glass Collection unwooded and the wooded Estate Reserve, and 6 reds are a dream. I was amazed at the high quality to price ratio of these wines, under sold and over delivered. We also had the opportunity to taste the first vintage of Cabernet Franc, the 2015 which is sold exclusively on the Estate. Apart from the Glass Collection Merlot, Cabernets Franc and Sauvignon, Cabernet Sauvignon and Syrah, there are the Glenelly Estate Reserve 2011 and the Lady May 2011. The Estate Reserve, the signature blend of the Estate, is one close to Luke and Mme May. There is a historic link to Bordeaux, and Luke describes it as a ‘real old school Claret”, even though it is a blend of Syrah and Cabernet Sauvignon. 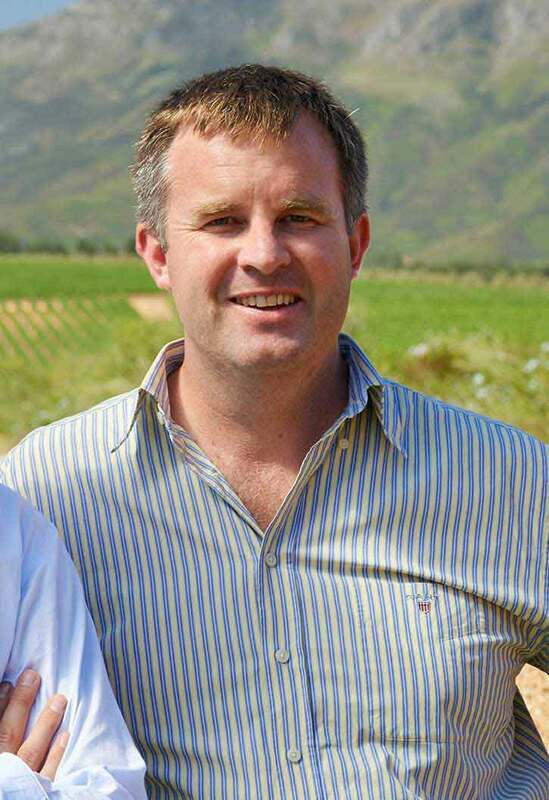 The Flagship Wine is the Glenelly Lady May 2011, is a blend of the classical Bordeaux varieties of Cabernet Sauvignon 85%, Merlot 10% and Petit Verdot 5%. Lunch at The Vine Bistro was very special. Christophe Dehosse’s food is such an experience in fine French Bistro Food. On the day we were there, the Winter Menu came in two course and three course versions. 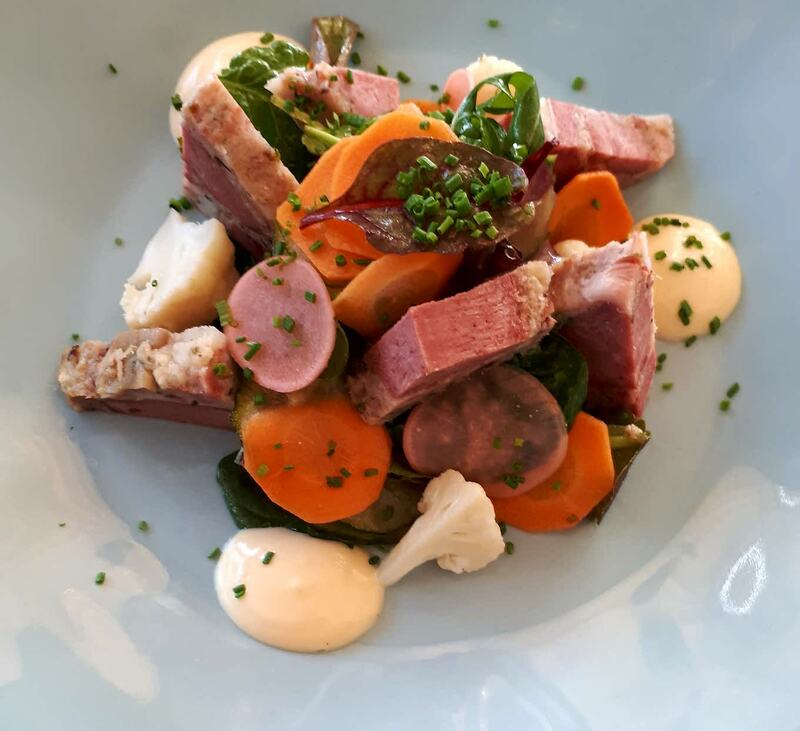 I had a pork tongue terrine with pickled vegetables and aioli – the golden butter of Provence. The vegetables were pickled in a perfect balance of sugar and wine vinegar. My main course was Mussels Mariniere. You don’t get more classical than this style of cooking mussels. They came with chips and aioli, a perfect combination. Dessert we decided we would leave till a further visit, even though Canéle, crème caramel and a selection of artisanal South African Cheeses. One obligation you have when you visit Glenelly is to visit Mme de Lencquesaing’s fabulous glass collection. She has had a lifelong passion for rare and contemporary glass. One of the largest privately owned collections in the world, ranging from the 1st and 2nd Century to modern classics, including pieces by Salvador Dali and Murano born Lino Tagliapietra, her collection is a unique journey through the history of glass making.